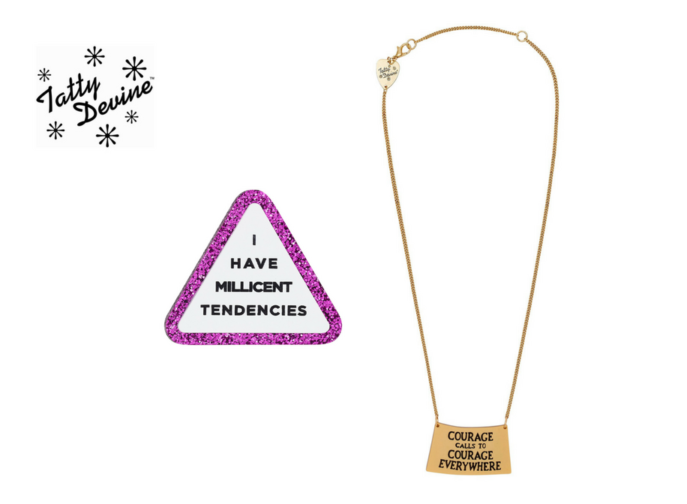 Tatty Devine has leant its support to this year’s Jewel East, an annual showcase of emerging costume, vintage and contemporary jewellery designers. 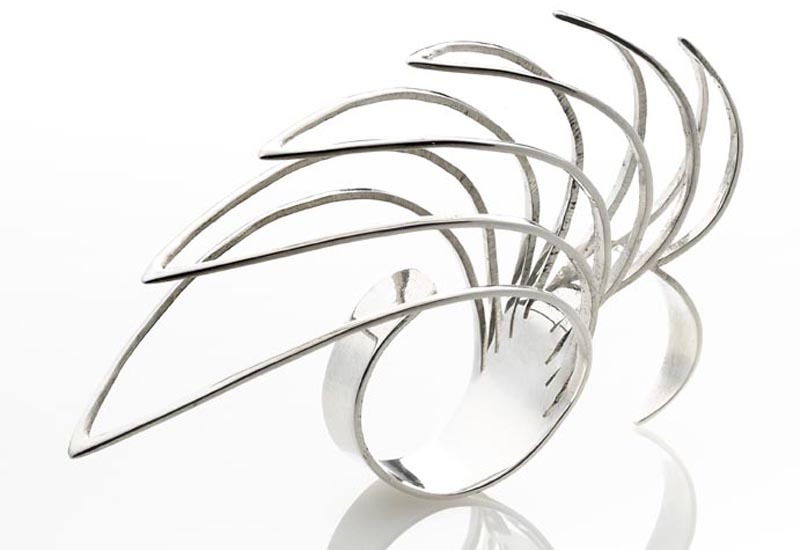 The Jewel East show will feature a selection of designer jewellers set to sell their work in Old Spitalfields Market as part of Jewellery Week 2013. Jewel East kicks off tomorrow and runs until June 9 within the market space at Spitalfields, close to Brick Lane and London’s Liverpool Street station. This year’s event is the third time that Jewel East has taken place at Old Spitalfields Market and promises to be the biggest showcase yet. Designers set to show and sell their work include Michelle Oh, Agata Kosel, Ayako Kanari and Karen Rothwell. 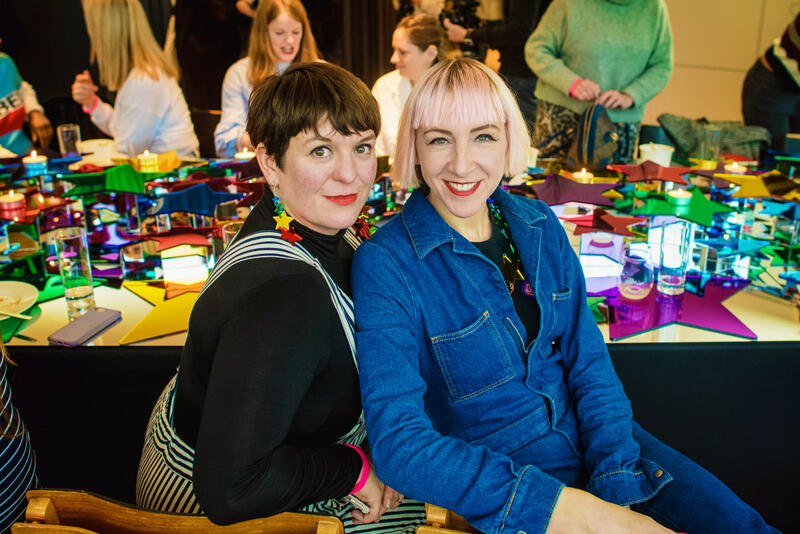 This year’s designers have been selected by Jewellery Week and endorsed by Rosie Wolfenden and Harriet Vine, founder of popular costume jewellery brand Tatty Devine, who themselves launched their brand selling at Old Spitalfields Market before opening up their stores in the capital. Jewel East’s Discovery zone has expanded this year, offering jewellery-making workshops and demonstrations in the Make Do & Bend area. Holts Academy and Vannetta Seecharan Jewellery School will join Hatton Garden jewellery supplier Bellore to create a jewellery-making experience. 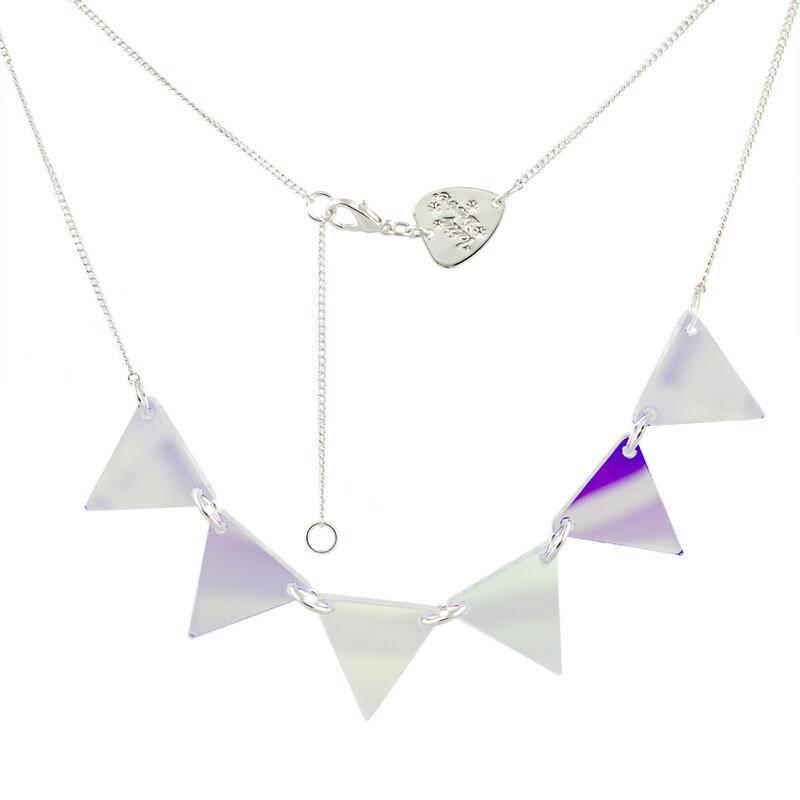 The Discovery zone will also feature a jewellery exhibition trail, focused on exhibitors selected by Tatty Devine and the Jewellery Week team. Jewel East will also be part of a wider East London Trail during Jewellery Week, highlighting events and jewellery boutiques throughout East London.